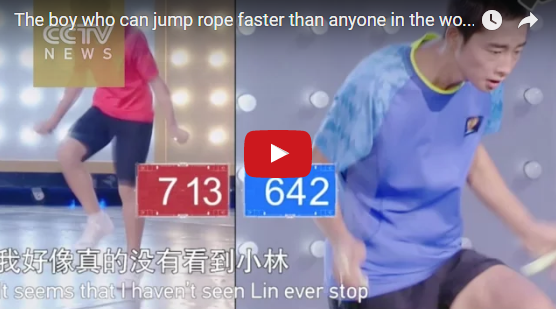 Cen Xiaolin, a 15-year-old high-school student from Guangzhou, south China's Guangdong Province, completed an “impossible challenge”, jumping faster than a team of national rope-jumping champions. Alone against a five-person relay team, he wowed the audience with a jaw-dropping performance as he attempted 1,000 jumps at lightning speed. "Beyond the Edge," an original reality show produced and broadcast by China Central Television, showcases ordinary people performing superhuman feats. Watch the first episode of the second season, as contestants try to break Guinness World Records. SOME people like their street food hot, but this paan stall in New Delhi is taking things to to the next level - by setting it on fire. Pradhuman Shukla's family has owned a food stall selling paan in Delhi, India for 20 years and they're changing the paan game. Paan comprises a betel leaf stuffed with areca nut and occasionally tobacco and is chewed as a stimulant and then spat out or swallowed. 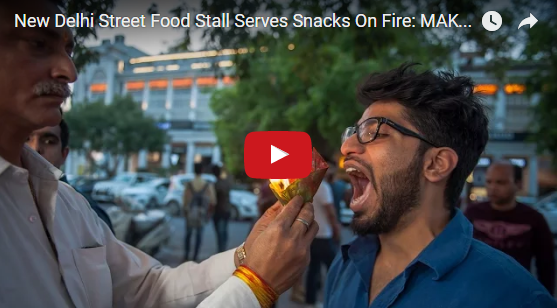 But Pradhuman, 31, has reinvented the traditional Indian snack and has been attracting hundreds of brave customers by lighting the paan on fire and forcing it into their mouths. The upcoming American superhero film will be the second reboot of the Spider-Man film franchise and the sixteenth film of the Marvel Cinematic Universe (MCU). 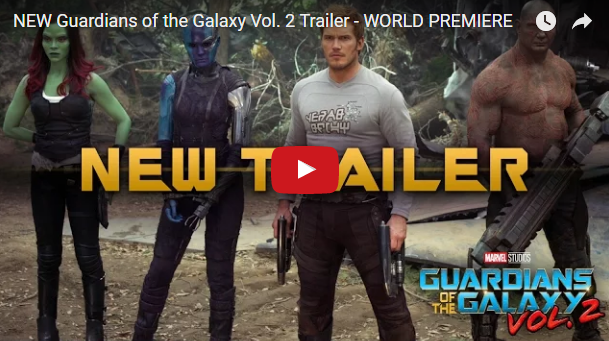 Peter Parker has changed a lot since his introduction in the 1960's. 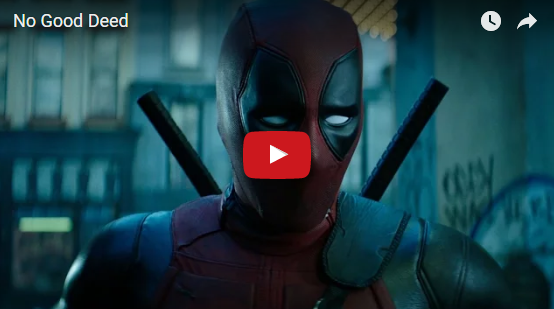 Here's how Spider-Man has changed since the 2002 film. Tobey Maguire was the first to play the modern Spidey in 2002. After that it went to Andrew Garfield. 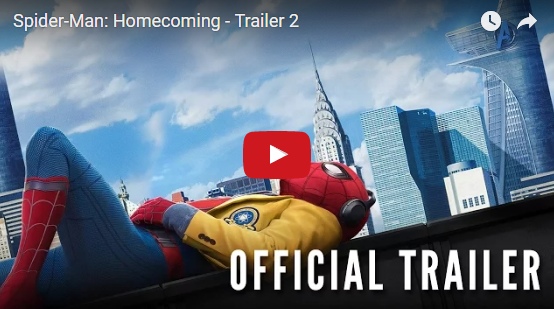 Now, with the release of the Spider-Man Homecoming Trailer, we're going to get Tom Holland's first feature-length interpretation of the role. Tim Linhart was an ice sculptor in Colorado. One day he carved an upright string bass from ice and was astonished at the beautiful sound it made. 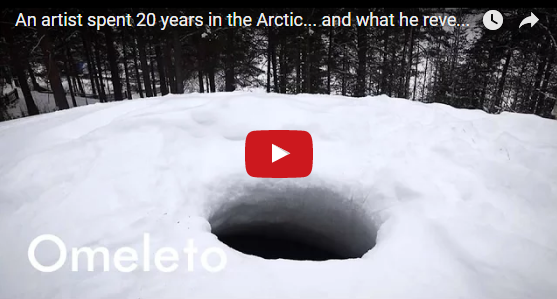 Now he is the founder of Ice Music, based in Swedish. In the middle of rural Kansas, armed security patrol the entrance to a doomsday bunker that's reserved for the wealthy elite and sales are booming. 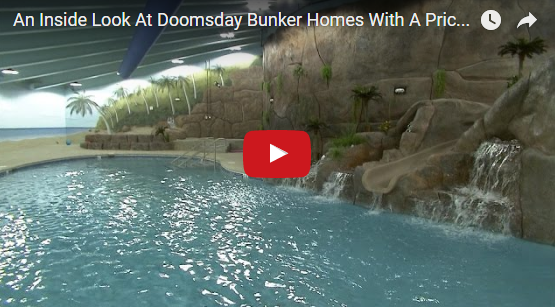 Inside Edition headed deep below the surface of the Earth and into an underground bunker like no other. 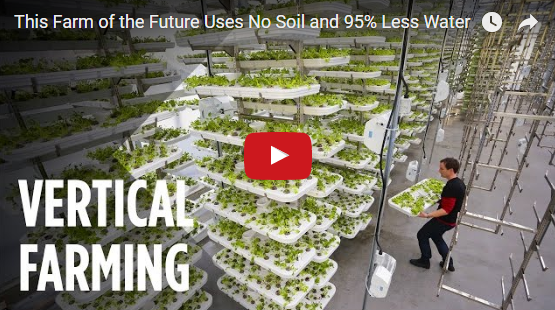 Larry Hall, the owner of the Survival Condo Project says, "Since the election of Donald Trump we have seen a whole new demographic of people calling in. People we didn't know they existed before." A stunning video that took three months to put together - by hand, according to website, Wired - "To fully appreciate the Martian landscape, one needs dimension and movement. 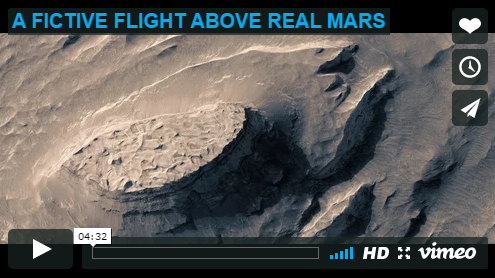 In the video you see here, Finnish filmmaker Jan Fröjdman transformed HiRISE imagery into a dynamic, three-dimensional, overhead view of the Red Planet—no glasses required. 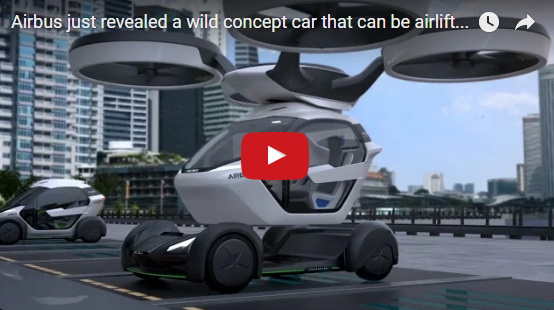 SPORTS enthusiast has developed the first all weather, four-wheel e-bike that looks exactly like a miniature car. 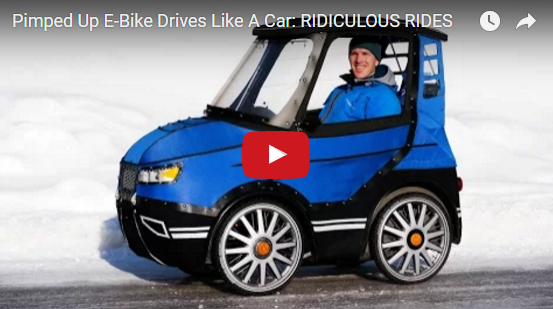 Design engineer Mikael Kjellman produced the crazy PodRide vehicle in Sweden with the basic idea of creating a weather protected and more comfortable bicycle. Making use of an electric motor, this road-legal e-bicycle car can travel long distances both easier and cheaper whilst maintaining an eco-friendly journey. Bobsledding is not just the stuff of "Cool Runnings" and the Winter Olympics. Anyone can take a turn going 70 mph down a professional track at the Olympic Park in Salt Lake City, Utah. Chinese ghost cities have made headlines for nearly a decade, with huge new real-estate developments sitting mostly empty for years. Some see them as a sign China is heading for a real-estate crash. 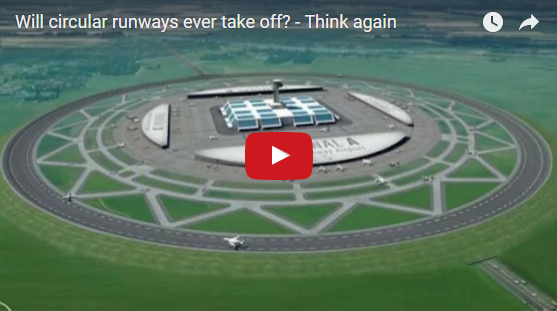 Others see them as just the typical style of urban expansion for a giant state-run economy. While some ghost cities are reportedly filling in, the problem isn’t going away. A recent Baidu study of phone data gave clear evidence of 50 cities with areas of high vacancy. And just this fall China's richest man called Chinese real estate "the biggest bubble in history." 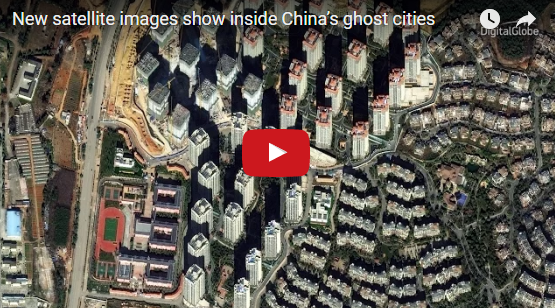 We looked inside some ghost cities with the latest in satellite technology, including time-lapse images, to show what’s making progress and what isn’t. REAL-LIFE Rapunzel Aliia Nasyrova has hair so long that her husband admits he thinks of it as another member of the family. Aliia, 27, who lives in Riga, Latvia, took 20 years to grow out her hair, which measures 90 inches to the floor - and even has its own space in the marital bed. And while her massive mane attracts stares when out in public, her husband Ivan Balaban says he loves it and is proud of her for not cutting it. Weighing in at 4.5lbs (2kg), Aliia says her lengthy locks weigh as much as the family cat. 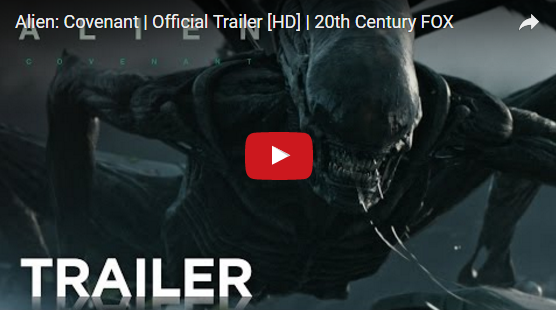 All filmed by myself Feb 2016. 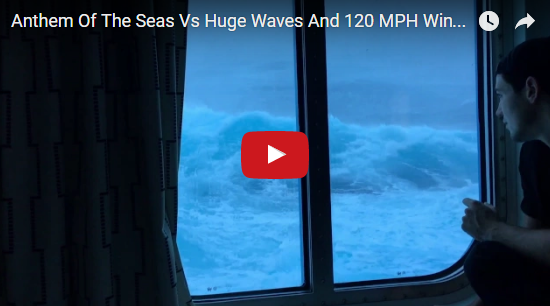 As requested, this the raw footage and no added audio. No filters used, and all filmed on an iPhone 6S. Cameras caught the horrifying moment that 32-year-old Evangelina Chamorro Diaz was almost swept away in a mudslide that destroyed her house. 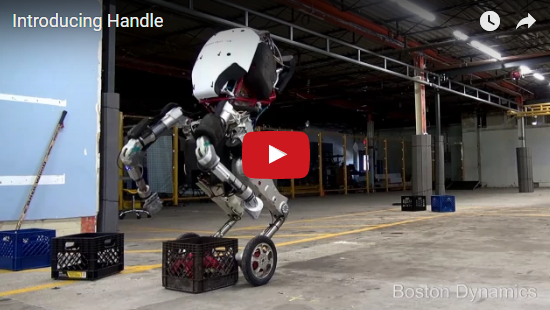 Amazingly, she was able to pull herself to safety. Due to heavy rains, Peru has been dealing with massive flooding throughout the central and northern parts of the country. 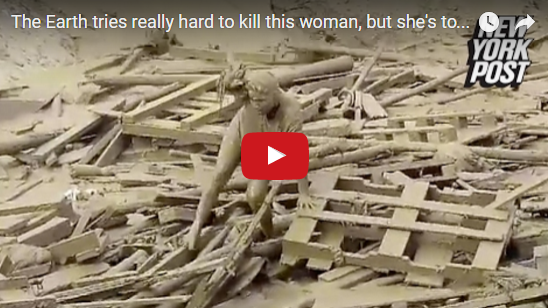 A woman in Peru narrowly escaped a fast-moving mudslide. Twobird in NYC sells these versatile dresses in a variety of colors, materials, and designs. Just twist, tie, and wrap it to achieve a different look. Take a look at this quick video that shows you 21 ways to wear the Henkaa Sakura Convertible Dress (also known as infinity dress, wrap dress or twist dress). 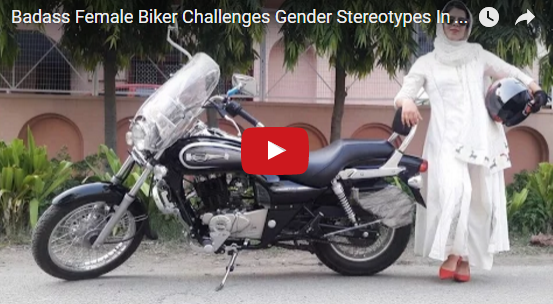 A YOUNG woman is challenging gender stereotypes in India by riding the streets of New Delhi on a motorbike. Roshni Misbah has been turning heads as she speeds past on her CBR Repsol and Royal Enfield bikes wearing a leather jacket, high heels and a headscarf. Riding a motorbike isn’t the regular mode of transport for women in India, but Roshni has had a passion for motorbikes since a young age - and she wants to encourage a more female riding culture. In our Think Again films we hear personal takes on how to fix the world. 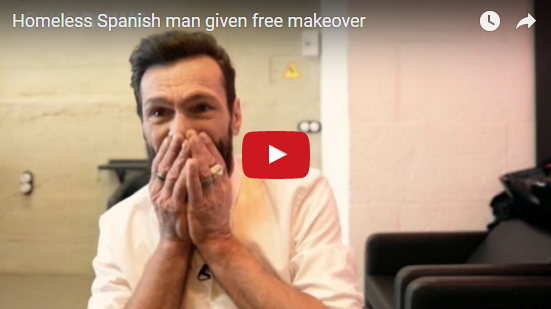 A film for BBC World Hacks by Dougal Shaw. 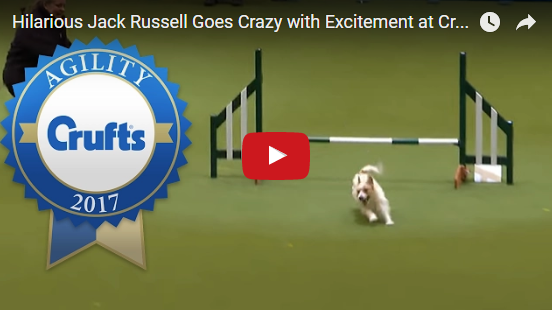 Little Olly the Jack Russell Terrier goes off script in the Rescue Dog Agility at Crufts 2017! By breeding house cats with wild animals, cat breeders developed hybrid cats that look like little leopards. Bengal cats are a breed that were developed from breeding domestic cats with asian leopard cats. The first American bengal breeder is a woman named Jean Mill, but her work has continued through other breeders. We met one of those breeders, Anthony Hutcherson, when we went to film the cats at the Westminster Dog Show. Besides bengals, we also saw another hybrid breed: savannahs. Instead of asian leopard cats, savannahs were developed by breeding house cats with servals. 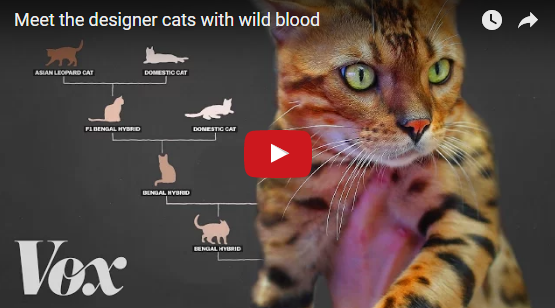 Unlike the other two breeds, the last breed we met, toygers, are not hybrid cats. Breeder Judy Sugden created the breed by carefully breeding domestic cats with qualities that resemble wild tigers. 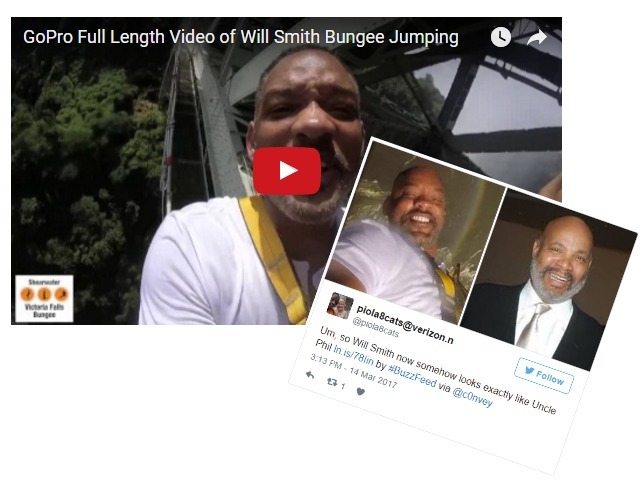 Everyone's freaking out on Twitter cause of a screenshot image of Smith taken while bungee jumping off the Victoria Falls Bridge over the Zambezi River in Africa. There's an uncanny resemblance to James Avery's Uncle Phil. 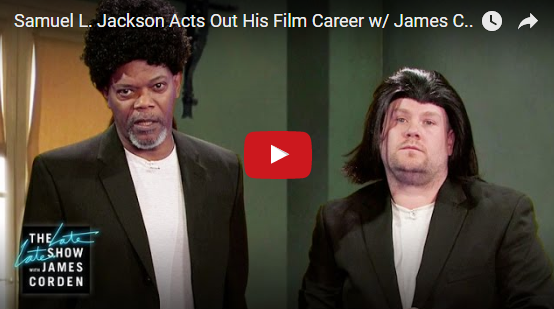 You know, that guy who plays the bald, rich uncle on The Fresh Prince Of Bel Air. He was taking the fish back to the water. 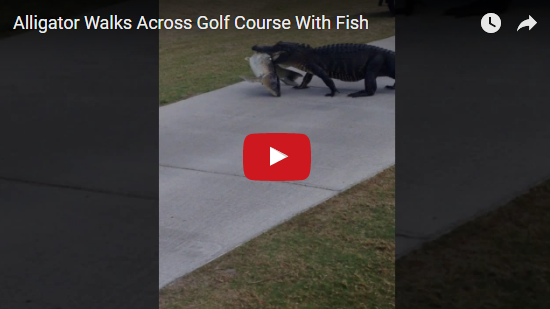 Good alligator. When beachgoers at the town of Tirúa, Chile caught this writhing, slimy creature, they had no idea what it was. 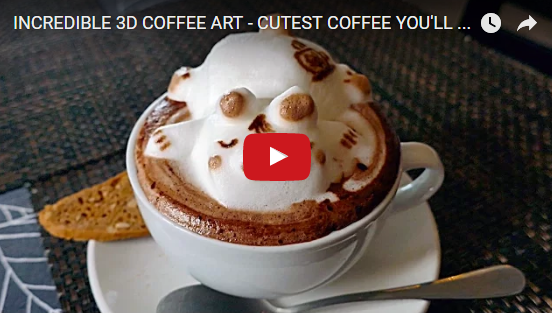 Malaysian barista shows us how to make 3D Latte Art! 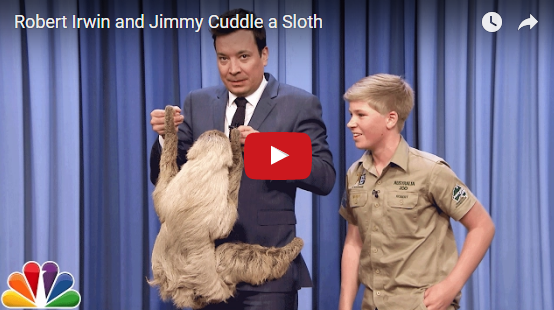 In this video, he demonstrates how a panda, cat, sleeping bear, and lion is made using espresso, milk, and chocolate. 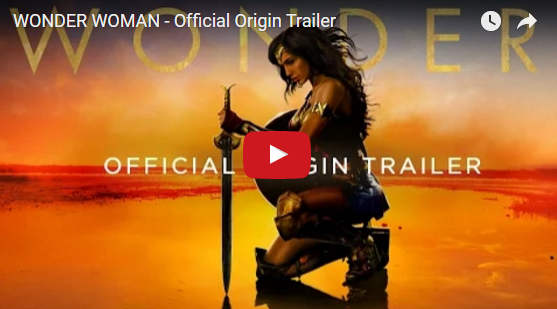 Fast Fact: Israeli actress and model, Gal Gadot, has been ranked as one of the highest earning models in Israel, behind Bar Refaeli. This loving couple show off their merengue dance moves with their daughter still in the womb. She's definitely destined to be a great dancer! 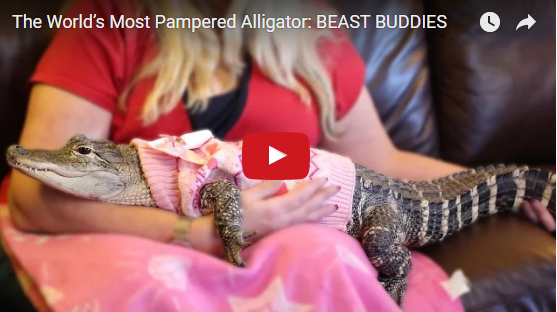 THE THOUGHT of being in close contact with an alligator might be terrifying for most people but this lady dresses her pet gator in a TUTU – and even gives it manicures.The four and a half foot reptile, named LillyGator, is known for wearing a tiara, pink dresses and even has her nails painted. Owner Angela Lance, 44, from Pennsylvania, USA, bought Lilly as a tiny hatchling at just two and a half days old. A man and his friends were fishing at Jensen Beach in Florida when they spotted a blacktip shark that seemed to be caught in something. 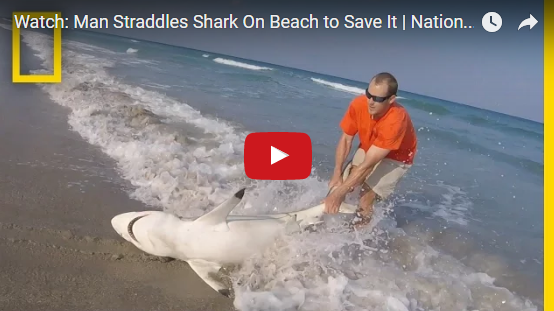 Fortunately for the shark, the beachgoers pulled it from the surf and removed a fishing line and hook from its body. Blacktip sharks migrate to Florida’s warmer waters in the winter. 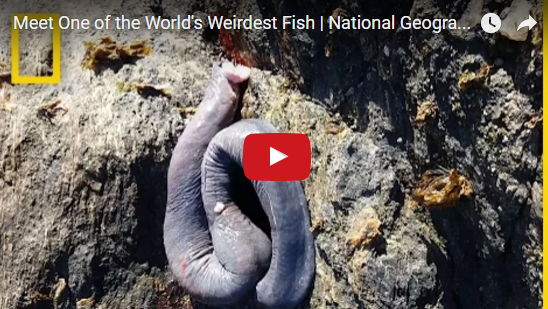 They’re around six feet long and often have encounters with humans since they hang out in shallow waters. Nonetheless, most incidents have involved minor bite wounds and there have been no known fatalities. Blacktip sharks are listed as “near threatened” by the International Union for Conservation of Nature due to commercial and recreational fishing. The 22-year-old Russian Instagram model, Ms Viktoria Odintsova was quoted as saying, “I still can’t believe I did it. 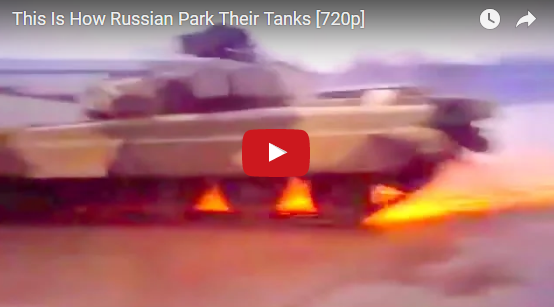 Every time I watch the video my palms go sweaty.” Well, we can't believe it either Ms Odintsova. Ms Odintsova has since promised her parents never to carry out such lethal stunts in future and urged her millions of social media fans not to copy what she did! 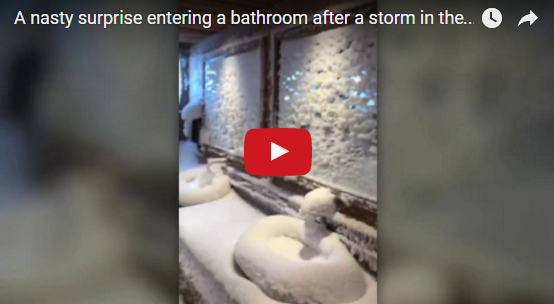 These are the consequences of the leaving a window open in the winter during a storm. 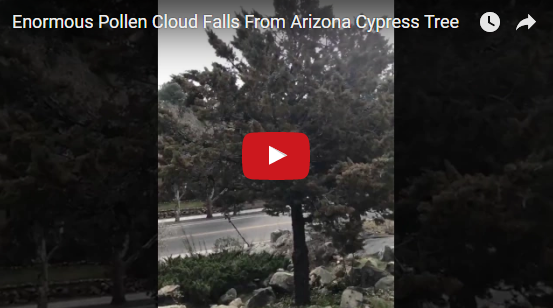 I threw a rock at an Arizona Cypress tree. Spring is coming, shaking a tree makes it shed huge clouds of pollen. 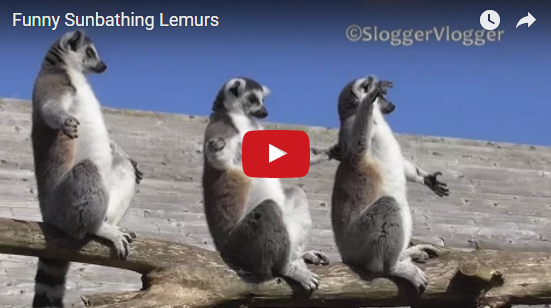 These are the funny ring-tailed Lemurs from the Twycross Zoo in Atherstone, England. As soon as just a bit of sun comes, that's it, arms are stretched out to catch some Sun rays. 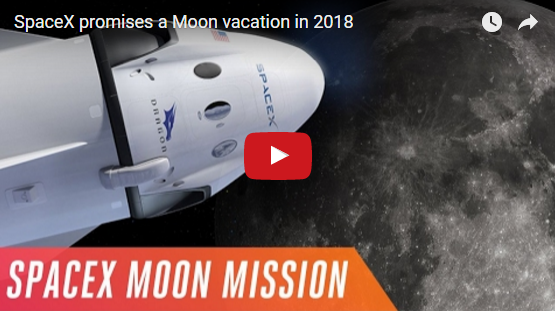 This week, SpaceX announced a new goal for 2018: sending two people on a one-week trip around the Moon. The passengers are not NASA astronauts but two paying customers who have already put down significant deposits for the mission. It’s a trip that will officially put SpaceX in the space tourism business — and it’s also a trip that could spark a small space race with NASA. The Crew Dragon might land using parachutes or even a water landing, but the animation from SpaceX of it's propulsive landing techology was too good not to use. 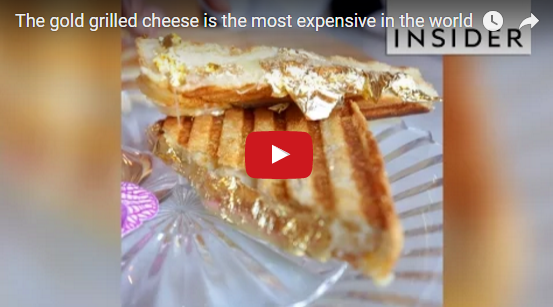 The Quintessential Grilled Cheese is served at Serendipity 3 in NYC and it's the most expensive in the world! It's an extravagant $214 twist on a classic. It's comfort food at it's finest! 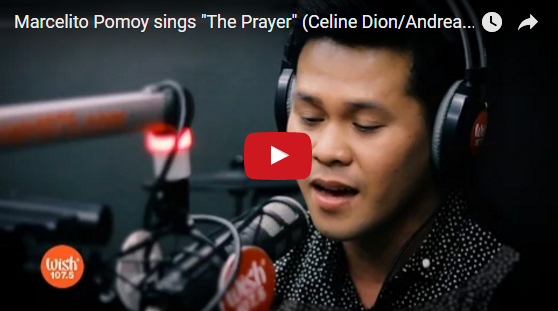 Pilipinas Got Talent Season 2 grand champ Marcelito Pomoy invades the Wish 107.5 Bus with his awe-inspiring two-voice rendition of "The Prayer." 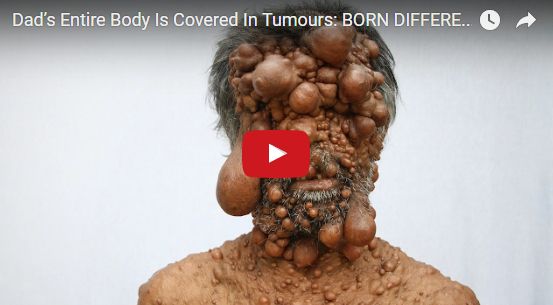 A FATHER suffering with a genetic condition has ‘bubble-like’ tumours covering his entire body. Believed to be suffering from Neurofibromatosis, Shadot Hossain is in a race against time to secure surgery to save his sight - and his life. Without an operation to slice away at the overgrown tumours on his face 47-year-old Shadot could permanently lose his vision. 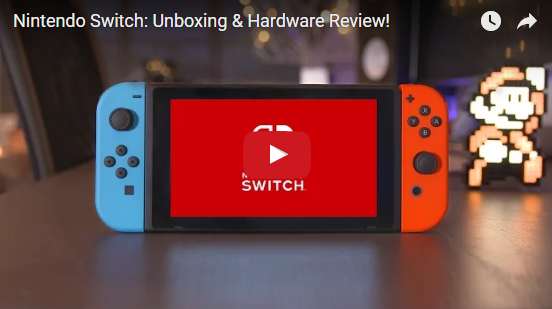 Nintendo Switch: Unboxing & Hardware Review! Today is the day, the video game console, Nintendo Switch, is released worldwide. It is the company's seventh major home console and is considered by Nintendo to be a "hybrid" console. It is designed primarily as a home console with the main console unit inserted onto a docking station to connect to a television. Nintendo Switch Unboxing, Hardware Review, UI / software, and gameplay! The 2017 Nintendo Switch is a new modular game console. In this Switch mini review, we will unbox the Nintendo Switch, and take a look at hardware, software and more. When airlines install seats, alignment is not a priority. 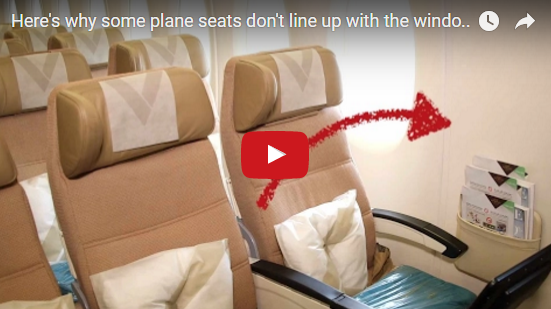 Due to a specific disconnect between plane manufacturers and airlines, plane seats often don't line up with the windows. 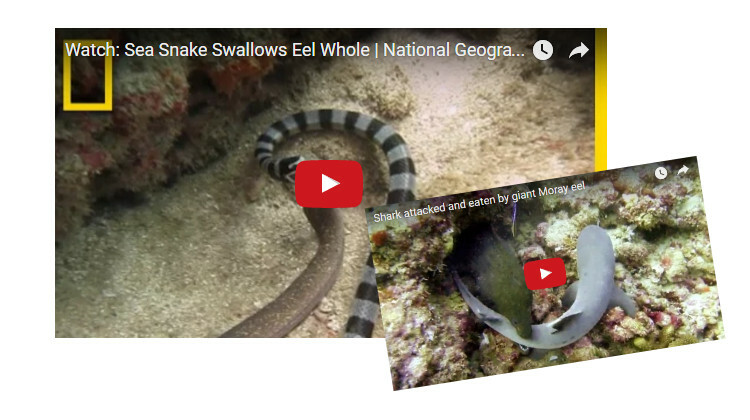 This video taken by a diving instructor in Thailand showcases a sea snake, known as a banded sea krait, in its element: swallowing a moray eel as big as it is. This is crazy - a small white tip shark comes to close to a Moray eel and is not only attacked, but almost swallowed whole by the moray.